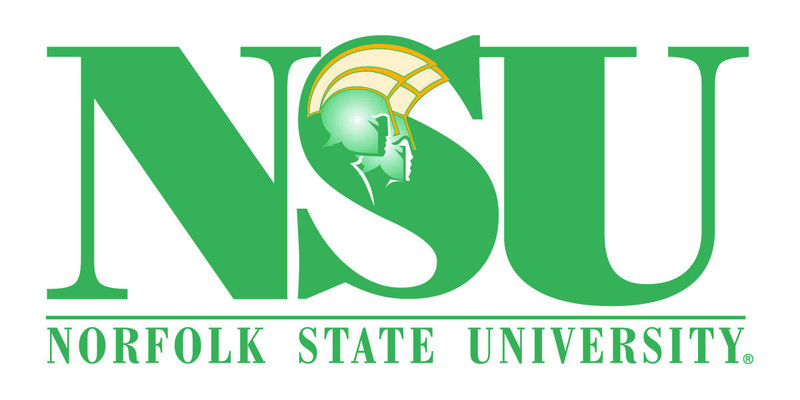 Welcome to Norfolk State University and its Making Waves newsletter for faculty, staff, alumni and friends. Making Waves is designed to share the great things happening at the University with our supporters. Your feedback is welcome so please feel free to comment on the stories you find here. If you have news and information about your academic department, alumni news or ideas for articles, please let us know in the comment section. You may also email us at marketing@nsu.edu to share your ideas. Making Waves is published by the Office of Communications and Marketing. You may reach the office by calling 757-823-8373.